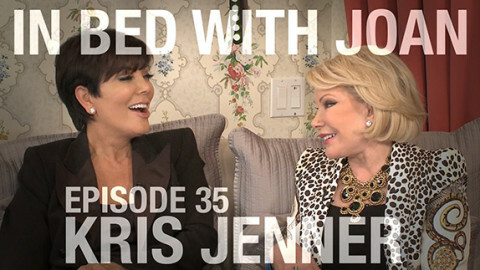 HA: ‘Keeping Up With The Kardashians’ is losing viewers by the millions! 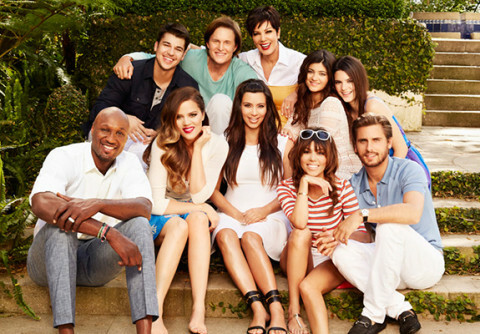 The Kardashian Kristmas Kard kost $250,000! 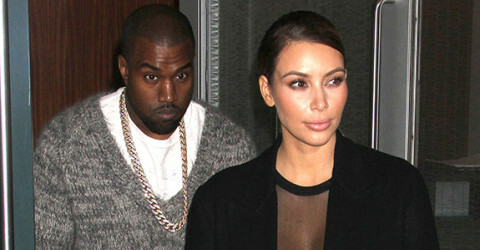 Kanye West: The Kardashians are helping America! 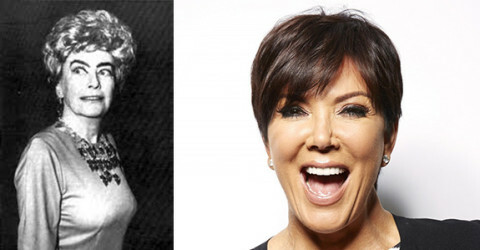 Kris Jenner might secretly be Joan Crawford!